VANCOUVER — Members of the Clark County Board of County Councilors voted Tuesday to approve funding for seven projects as part of the county’s 2018 Historical Promotions Grant program. 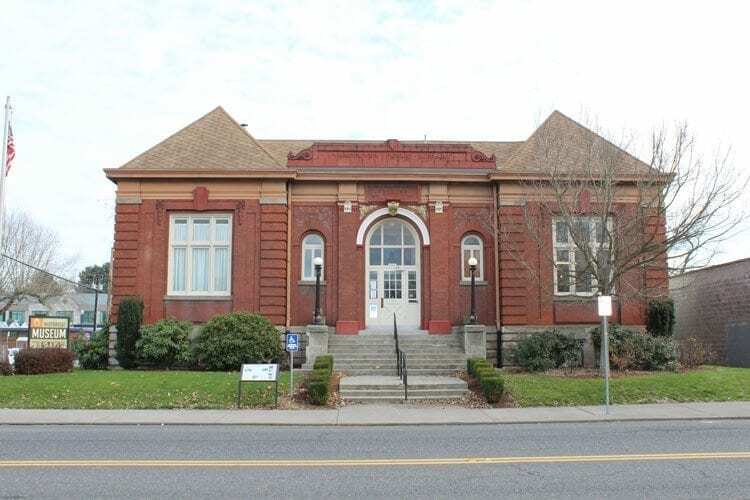 According to Jacqui Kamp, a planner with Clark County Community Planning, Washington state law allows the county to impose a $1 surcharge to be allocated for historic preservation. Organizations apply for funding through the Historic Preservation Committee, whose members then determine which projects will receive funding and in what amount. Kamp said that the recommendations are then reviewed by the Historic Preservation Commission, and that final recommendation appeared before the county council for approval. According to a staff report provided for the council members, 11 grants were funded last year, for a total of $91,090. For the 2018 grants, 15 applications were received, and the total amount requested was $171,089.25. Of the 15 applications, seven were chosen to receive grant funding. Most did not receive the full amount requested. The total amount of grant funding provided was $67,366. Funding for the projects comes from a dedicated grant resource pool, and does not come out of the county’s general fund. The projects include digitization projects of records for the Clark County Historical Museum and The Historic Trust. Also included are preservation projects for the North Clark Historical Museum and Chelatchie Prairie Railroad, as well as research funding for Washington State University Vancouver and funding for Venersborg Talking History.